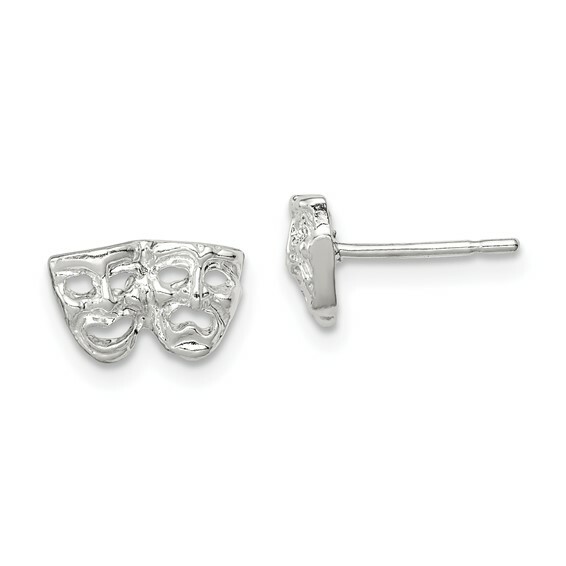 Sterling Silver Comedy/tragedy Mini Earrings. Weight:1.1 grams. Measures 1/4 inch tall.